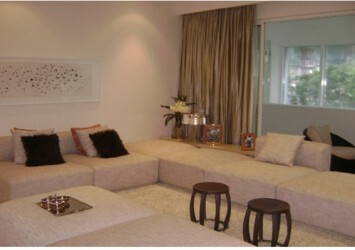 Apartment for sale Duplex Vista Verde is located in the administrative center of District 2. 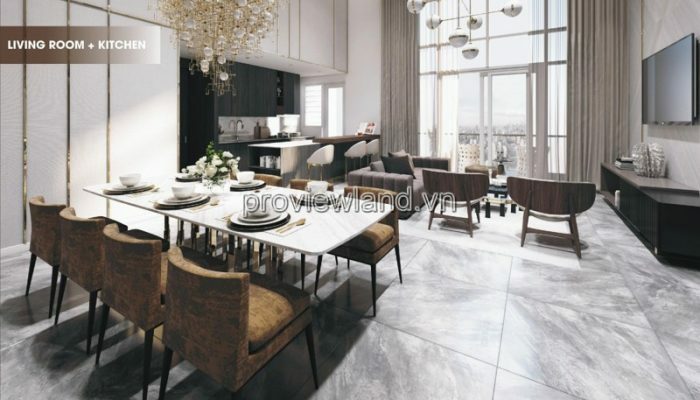 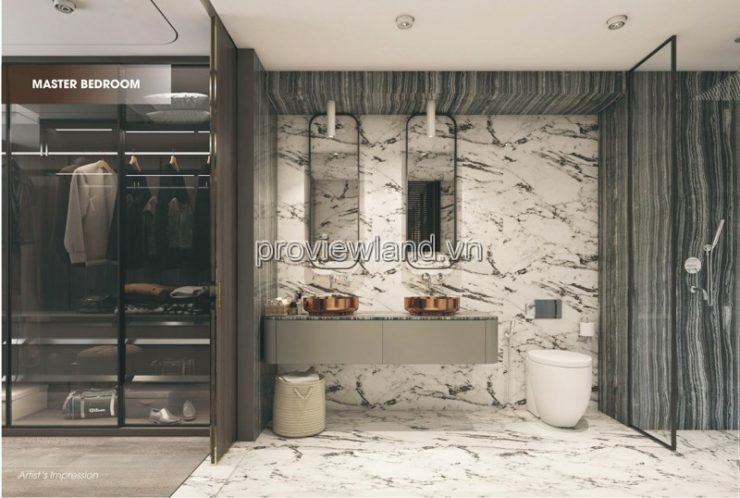 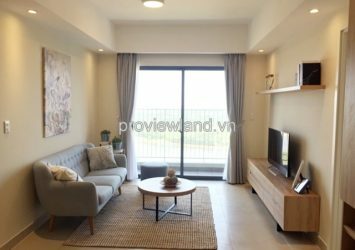 Duplex Duplex apartment with 110m2 area includes 2 bedrooms, 2 bathrooms, 2 living rooms, … furniture fully furnished, ultra-luxurious weight. 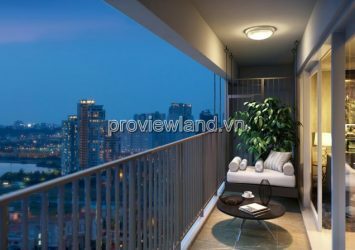 Spacious apartment with nice view. 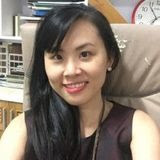 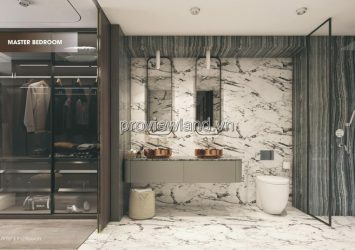 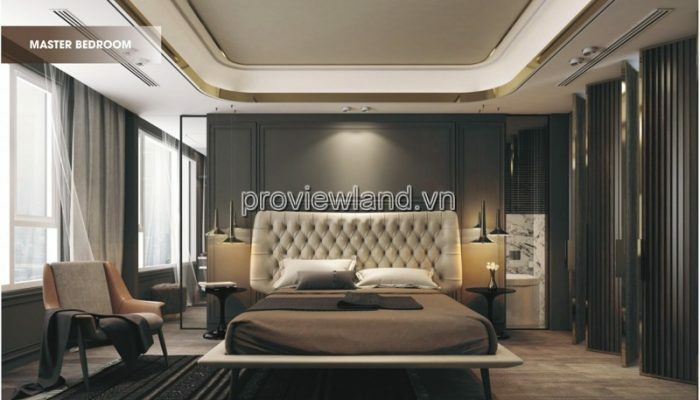 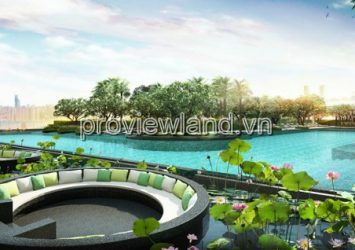 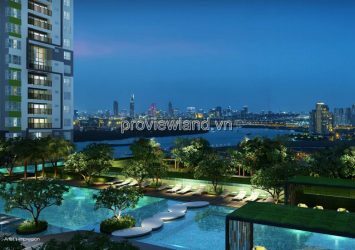 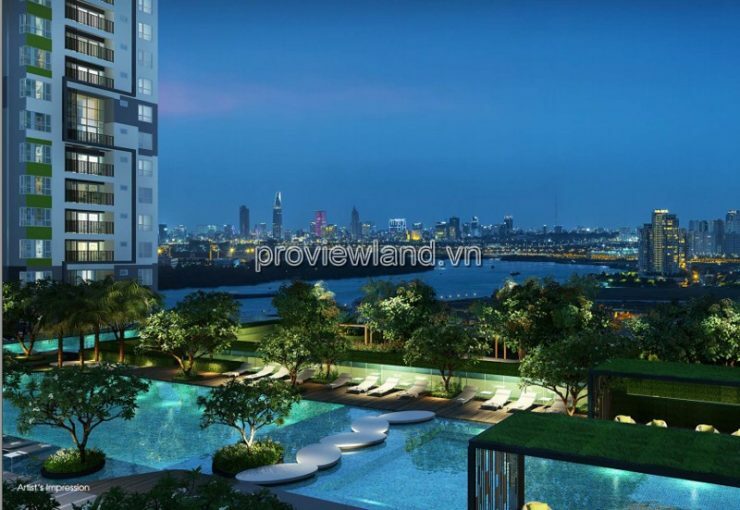 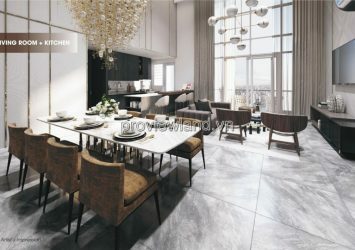 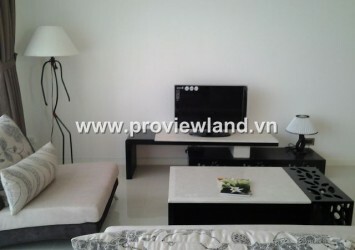 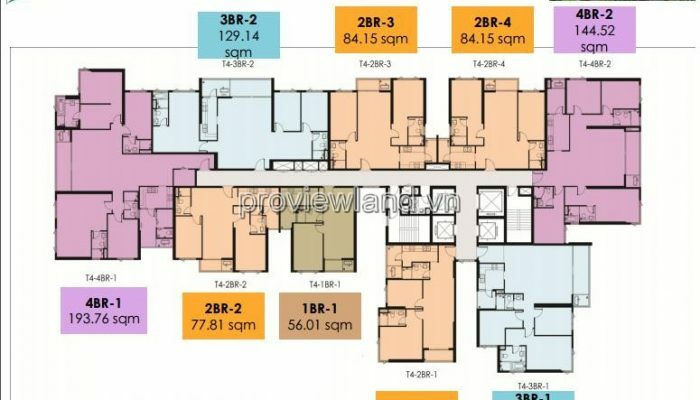 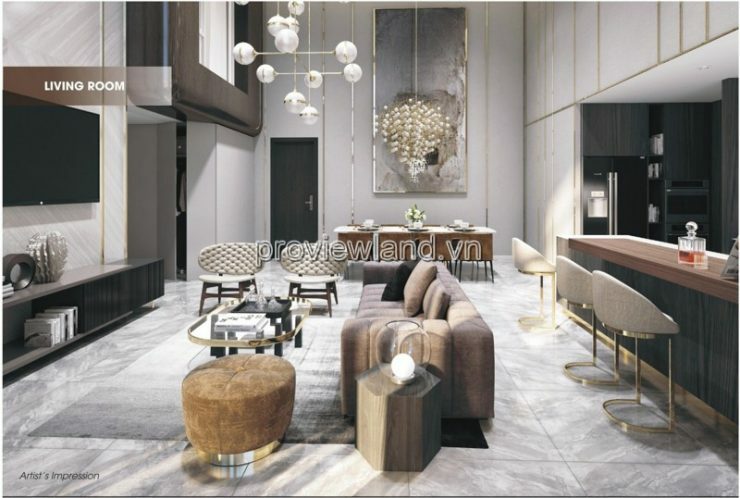 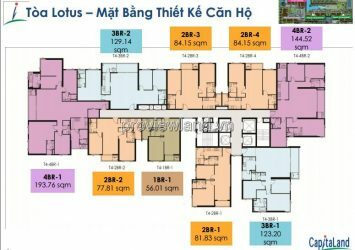 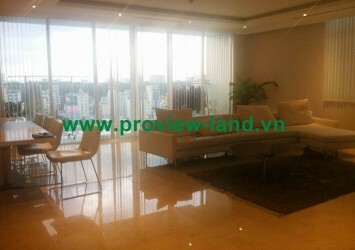 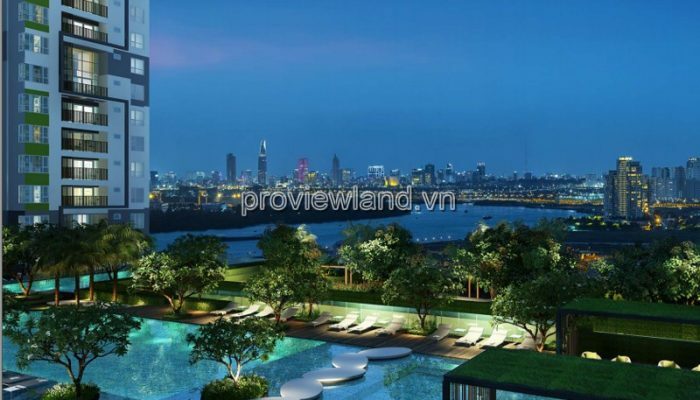 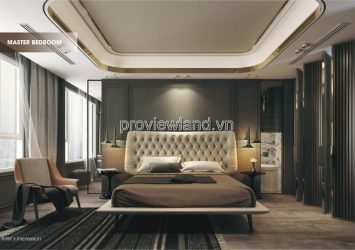 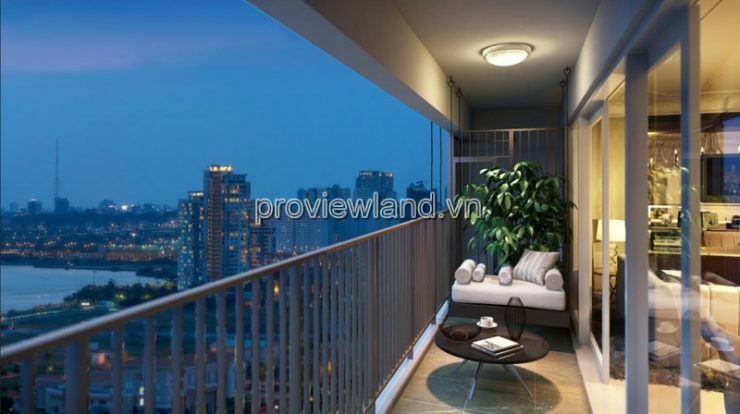 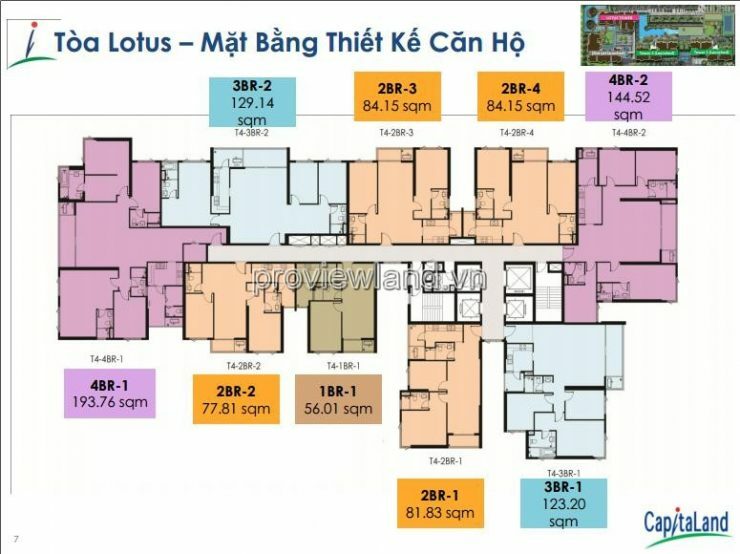 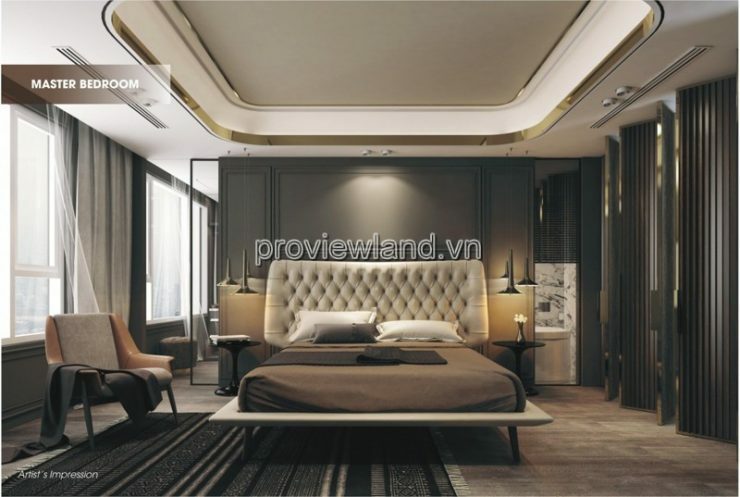 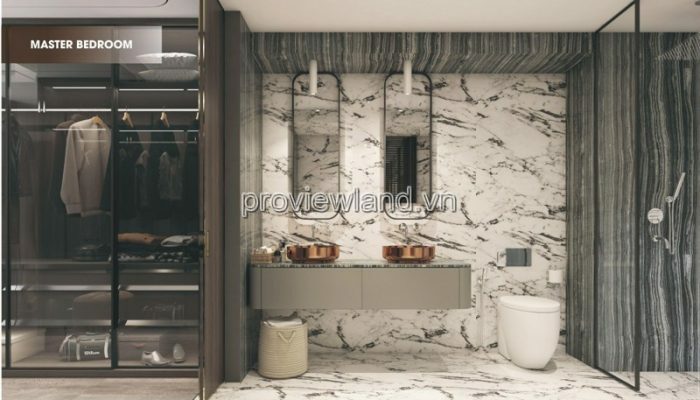 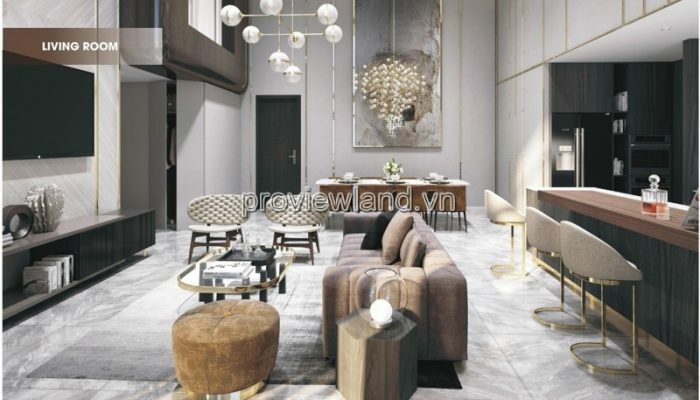 Vista Verde has good location and convenient transportation: it is about 7km far from District 1, in front of Dong Van Cong street, just 500m from Saigon River, near Thu Thiem Tunnel and Diamond Island.